JACQUELINE DEE PARKER is an artist and a poet who was born in New York City and raised in New Haven, Connecticut. She holds a BA from Sarah Lawrence College and an MFA in creative writing with a secondary emphasis in painting and drawing from Louisiana State University. Parker has served as an instructor at Louisiana State University since 1993, and taught in the Department of English before joining the School of Art in 2003. Prior to life in Louisiana, Parker lived and worked as a freelance graphic layout artist in New York City, Boston, and Detroit. Her poems appear in literary journals and anthologies, including Atlanta Review, The Southern Review, Chelsea, and American Diaspora: Poetry of Exile, among others. 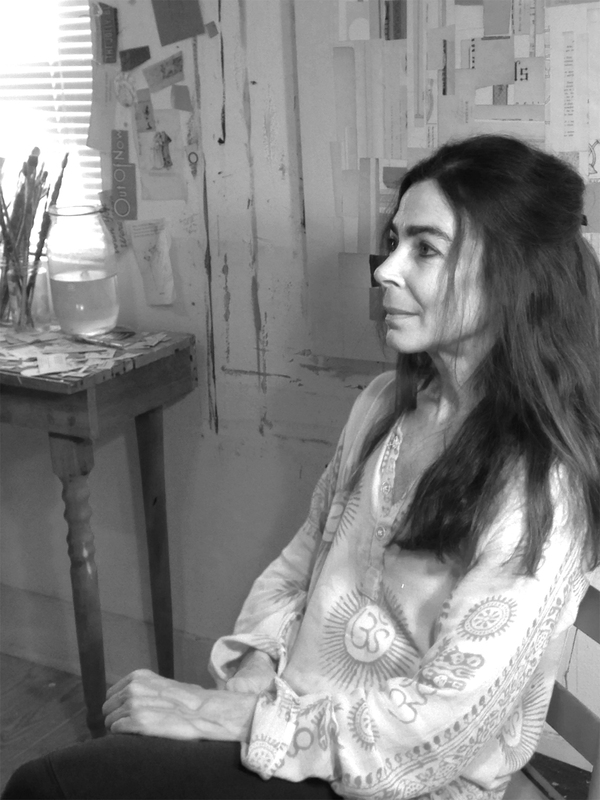 Parker was awarded a juror’s prize in the 2009 Rauschenberg Tribute Exhibition (Museum of the Gulf Coast), and her work has been nominated for a Pushcart Prize. She is the recipient of a 2007 Artist Fellowship from the Louisiana State Division of the Arts. She lives in Baton Rouge with her husband, cellist Dennis Parker, and their children.